Due to the predicted snowfall, Phoenix Academy will be closed on Tuesday, January 22nd. We look forward to seeing everyone tomorrow morning at 8:15. 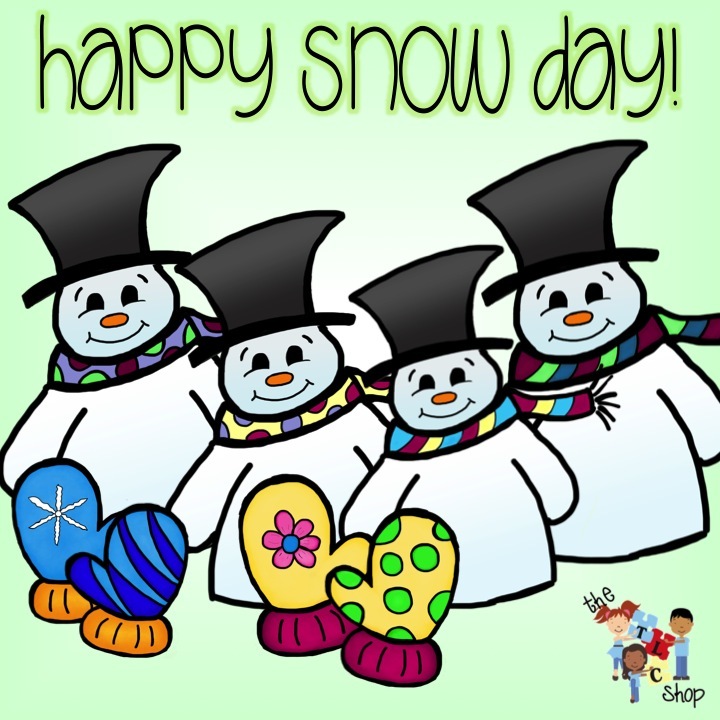 ← SNOW DAY TOMORROW FRIDAY, JANUARY 18th!